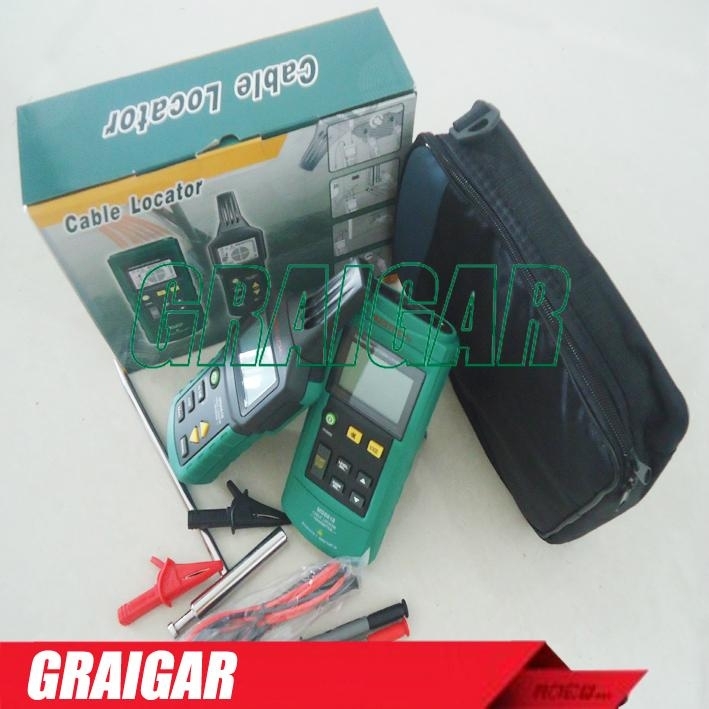 electric line maintenance work, is a indispensable tool for a construction maintenance staff. 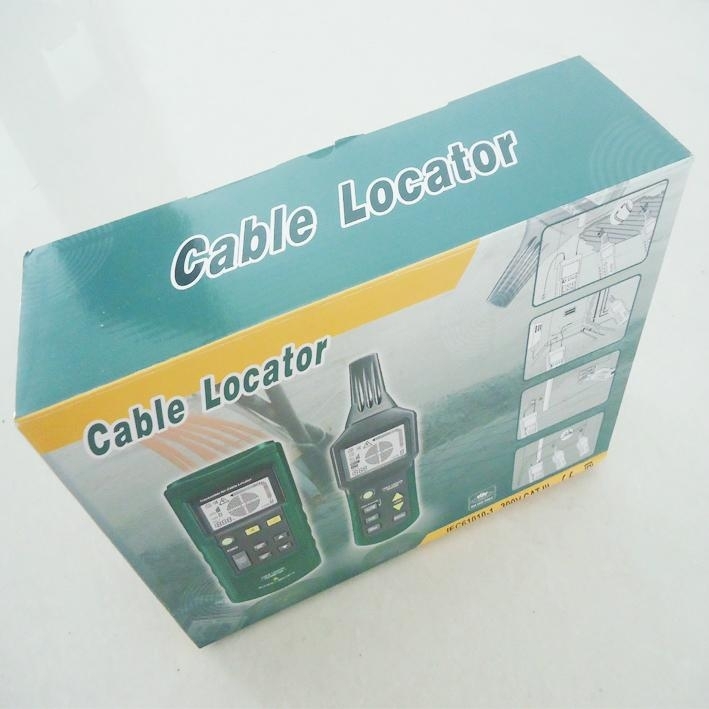 1)Detect cables buried in the wall or earth ,electrical lines, and pipe route of water supply or gas supply . 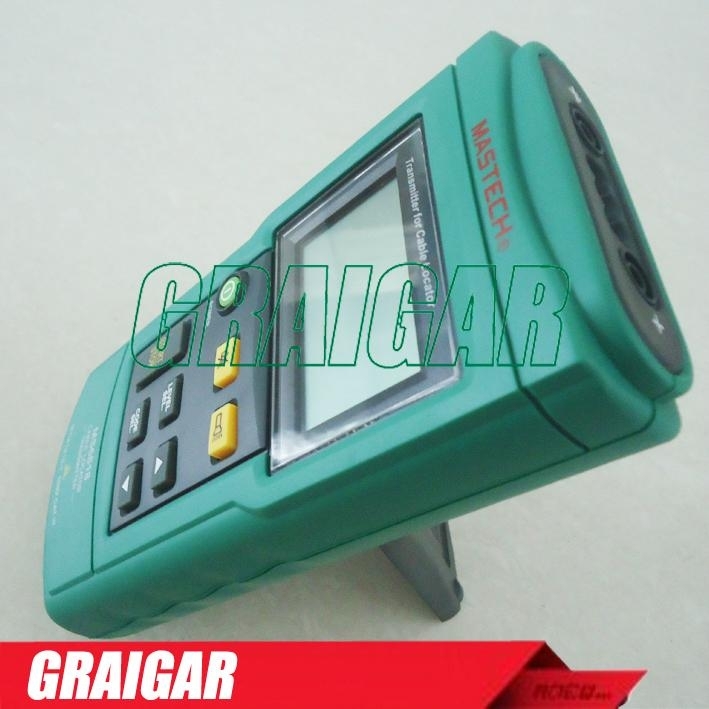 2)Detect cables buried in the wall or earth to check open or short circuits. 4)Look for the socket and distributing box(branch box) covered . 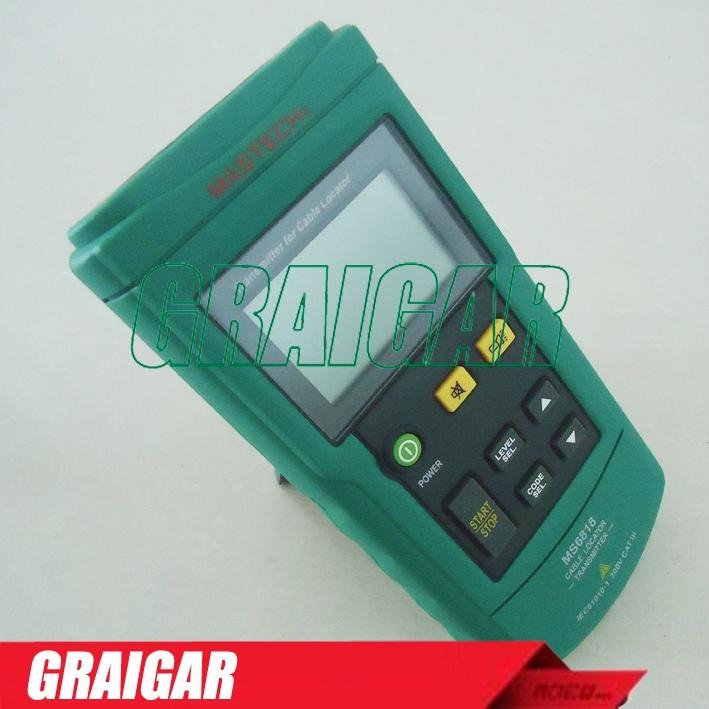 1)The transmitter with AC/DC voltage function can test 12-400V voltage. 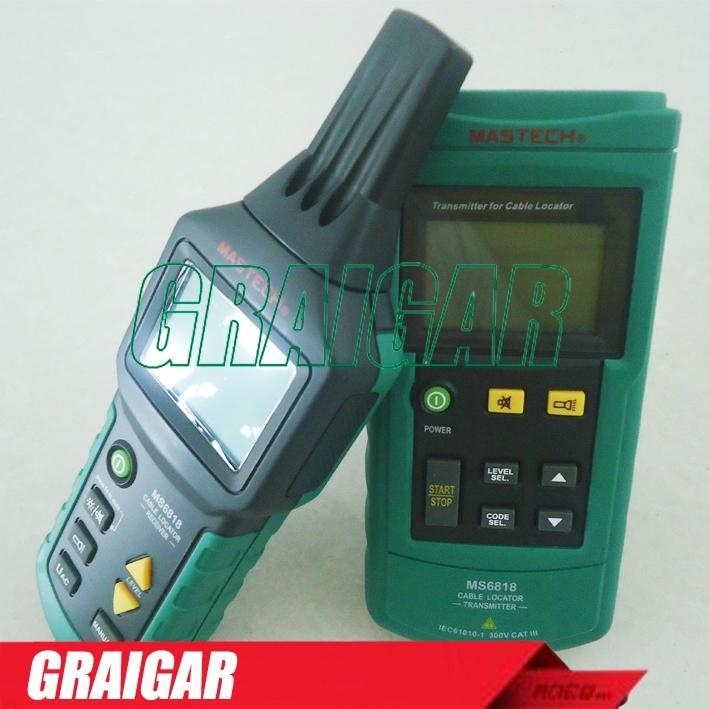 Transmit power level setted,Launch coding,battery power,test voltage values and kinds,and high voltage alarm sign. The transmitter and receiver --mute function for the quiet environment like hospital. 4)Additional transmitters are supplied to expand or distinguish more signal. 5)Compact structure, durable, easy to carry.